My Kind Of Introduction: The Insightly mobile app can help manage your contacts, emails, important dates + all sales opportunities! The Insightly mobile app can help manage your contacts, emails, important dates + all sales opportunities! Created to help small business manage their important relationships! Let Insightly help you manage your contacts, emails, important dates, as well as sales opportunities!! Watch this short 1 minute video to learn all you need to know about Insightly before you sign up for FREE! 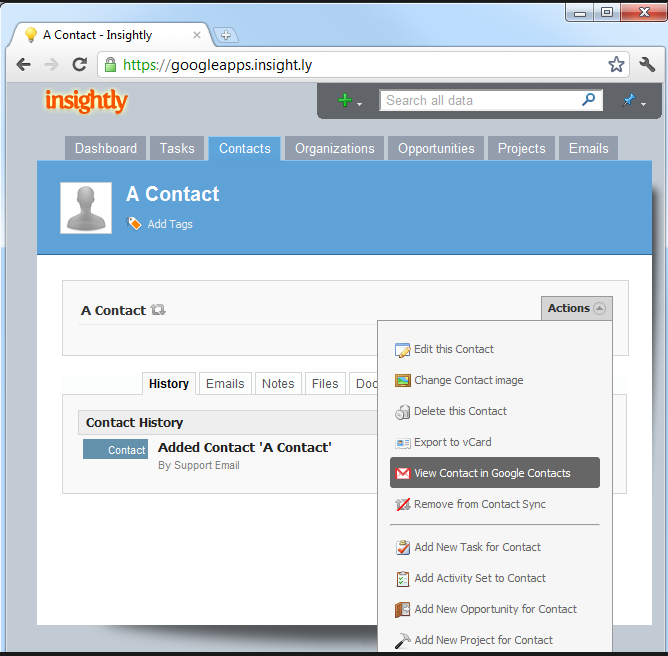 Use the hashtag #InsightlyCRM for more Insightly information!